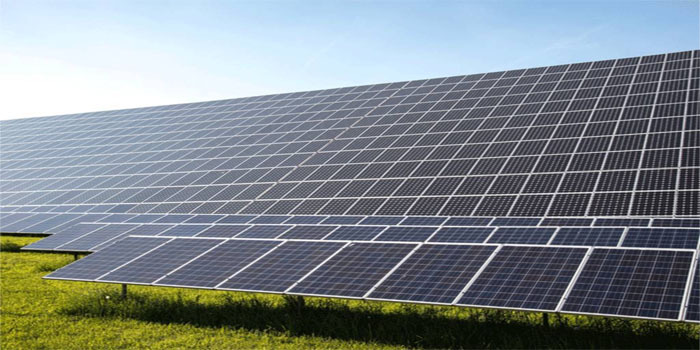 Dubai Refreshments on Tuesday announced the launch of a new solar power plant in Dubai Investment Park – 2. Located at 45,000 square metres, the new plant’s capacity will reach 3.7 megawatts, which will make it one of the biggest solar power plants in the UAE, according to a bourse statement. The project’s annual capacity is expected to hit 5.6 million kilowatts/hour and cut 4 million kilograms of carbon dioxide emissions annually, the company added. Dubai Refreshments posted a 53.8% year-on-year decline in net profit for the full year 2018, recording AED 42.3 million.